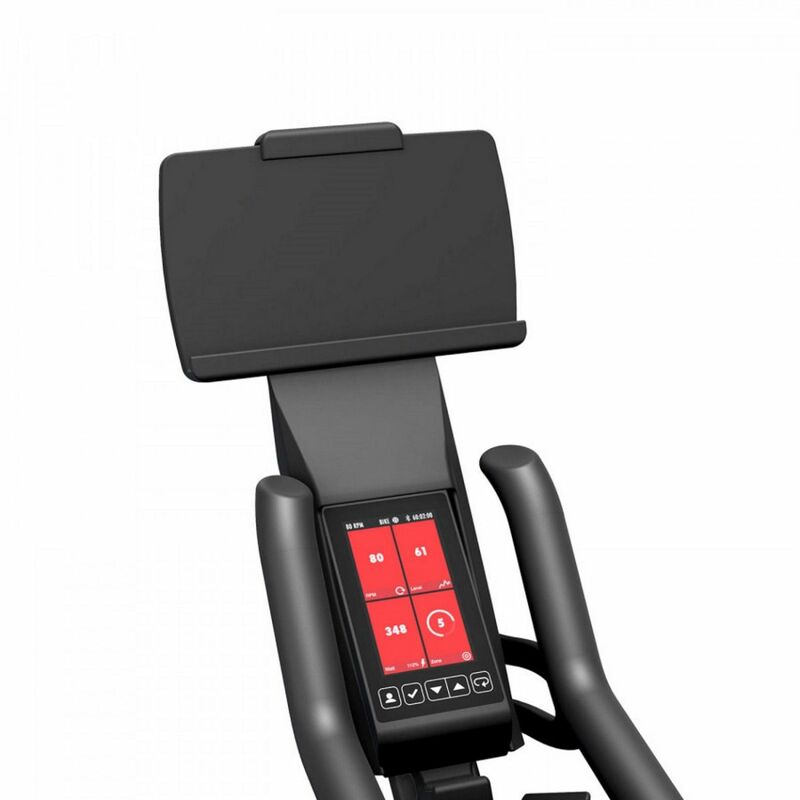 Why not increase your motivation by simply tuning in to entertainment or fitness videos thanks to the new IC8 Universal Tablet Tray and handlebar bracket. 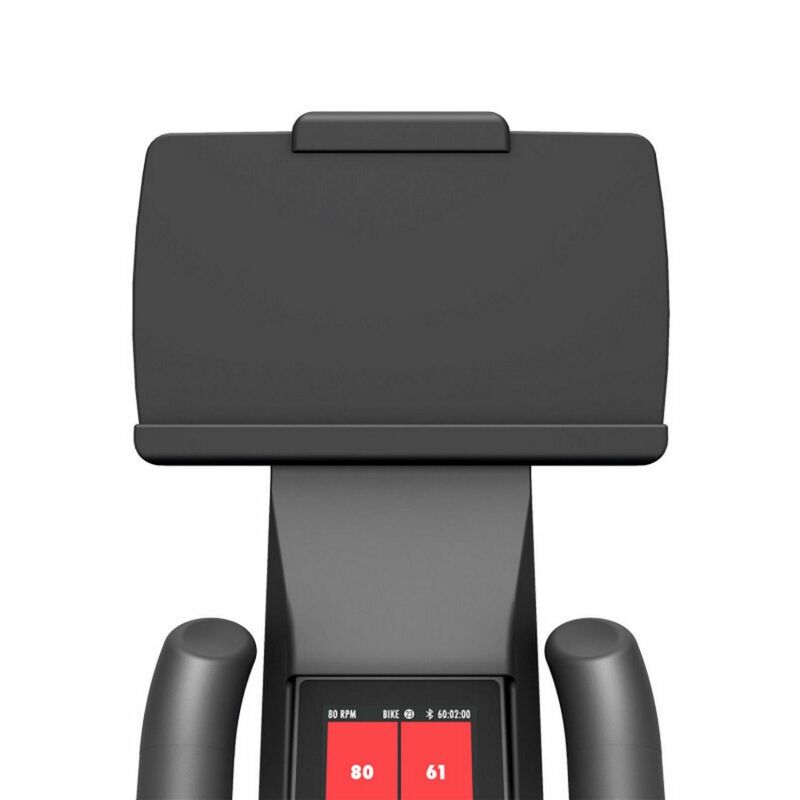 Easy to attach and it holds an Apple, Andriod or Microsoft tablet in the right plae so it doesn't interfere with training. 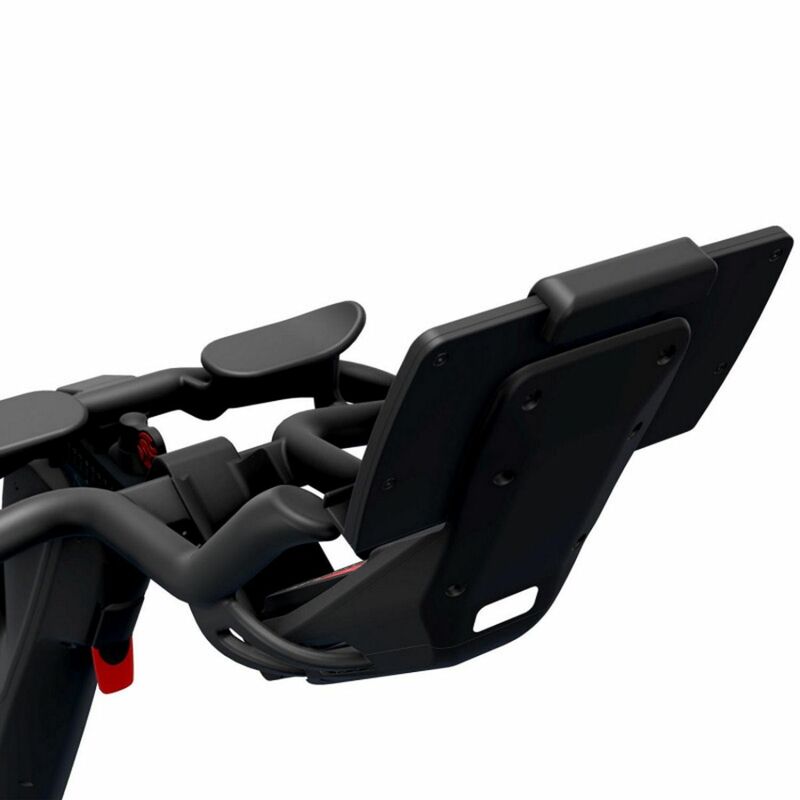 Designed specifically for the IC8, this universal tablet tray holder ensures your viewing can sit alongside your training allowing you to focus on whatever it is that motivates you to work harder. A matt black finish, it is easy to fit and comes with a 10 Year Warranty for piece of mind.